Messages - Gerrit 'Lord Rommel' G.
I am a Korean user enjoying EF. It's been a long time since the Korean translation was stopped. I made a Korean translation patch. and i hope this Korean Translation patch to be applied to EF. Please link your patch here. Irrelevant? He said that he made a korean patch. There is no reason why he should/could make a japanese language patch. Eastern Front / Re: WWII Q&A thread: Ask us anything! I have seen some photos. But when they have fought in Berlin it could be a problem to find source files or stories. As far as i know the Wehrmacht has captured a number of british Mark IV/V tanks in the Soviet Union. Most of them were former monuments. Perhaps those Berlin Mark V tanks were rearmed monuments. When u are still interested in more stuff you could try to find more information about the so called "Freikorps Sauerland". It a Weimar republic based unit that was organised and raised by the Volkssturm. Members of Volkssturm Sauerland were issued field grey or brown uniforms from the Organization Todt or those from the National Labor Service (Reicharbeitdienst-RAD). A special insignia was established for the Volkssturm Sauerland units which consisted of a white cuff title bearing the inscription "Freikorps Sauerland." Basing on "Der große Kessel" the Freikorps Sauerland took part in a number of small battles during the Ruhr pocket campaign like the battles around Lippstadt and Soest. The Freikorps Sauerland units were mixed into adhoc combat groups of the 116. PzDiv to defend the area around Lippstadt and Soest. The Sauerland VS soldiers were ordered to defend the heavy anti air guns and batteries. They should fight together to defeat the US tank columns in the area in the area. 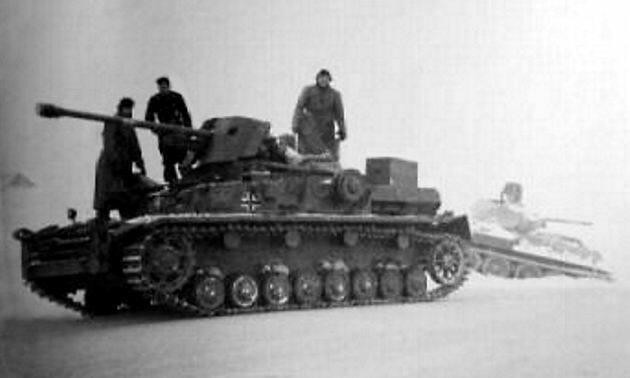 The Kampfgruppe was reinforced by Landesschützen units (soldiers that were too young for the VS but too old for the regular army units), rear units (medical and logistical units) and so called "Gehfähige" (wounded soldiers that were able to walk and shot). It is one of those chaotic mixed units of the last days. Well. It depends on the place of formation and on the Gauleiter (Local NS Party leader) or the local military commander. There are "good" Volkssturm units and "bad" Volkssturm units. All in all it is difficult to answer your question because there most of the information were destroyed during the last days of the war. You can see that there are so many Volkssturm units that it is impossible to find information to most of this formations at all. Basing on your question i can tell u that there is a mix. E.g. there are reports for those "civil dressed" Volkssturm units during the battle of the Ruhr pocket. I have already mentioned Willi Mues and his book "Der große Kessel" (It is the best book for the Ruhr pocket campaign but i think there is no translated version at all). He has numerous action reports for those adhoc Volkssturm units. Their combat value was limited. But like i said most of this Volkssturm units were absorbed by army or ss formations to replace combat casualties. Another example is the so called "Gambesheim cancer". During Operation Nordwind germans started a local offensive over the river Rhine at Gambsheim. Heeresgruppe Oberrhein had formed local Volkssturm units in late 44. Volkssturm-Bataillon 3 was raised and equipped by Hrg. Oberrhein. 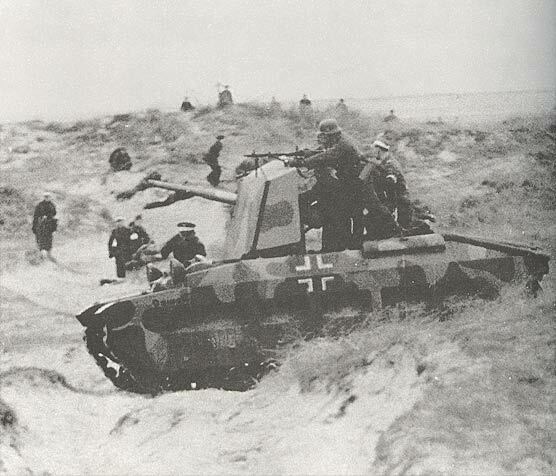 VS 3 was part of Kampfgruppe Lüttichau. The Kampfgruppe was able to conquer and defend the Gambesheim pocket. Those units were equipped with Panzerfäuste and Panzerschrecks. You can find more of this formations during the Operation Nordwind campaign. To sum it up: Most of the Volkssturm units that were formed in 1944 in the west were dressed and equipped like regular units. Most of the political/adhoc formed Volkssturm units were those civil dressed units. The equipment depends on the local arsenal. 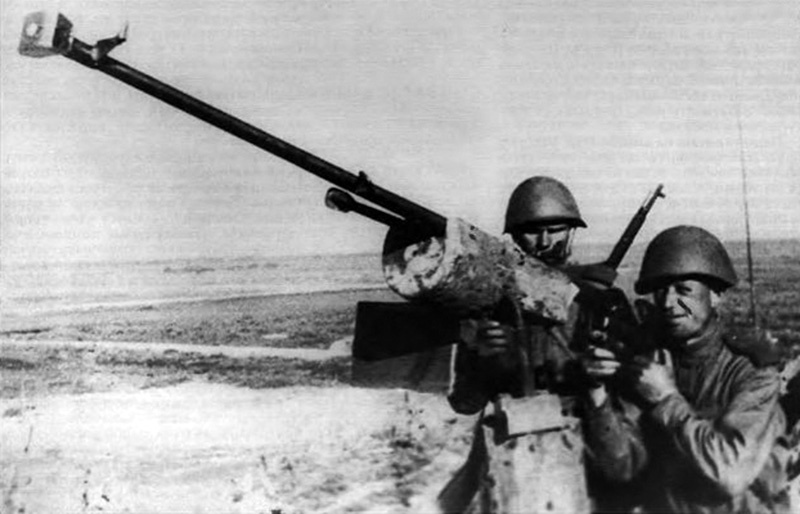 Most (or any) Volkssturm units had no heavy weapons. 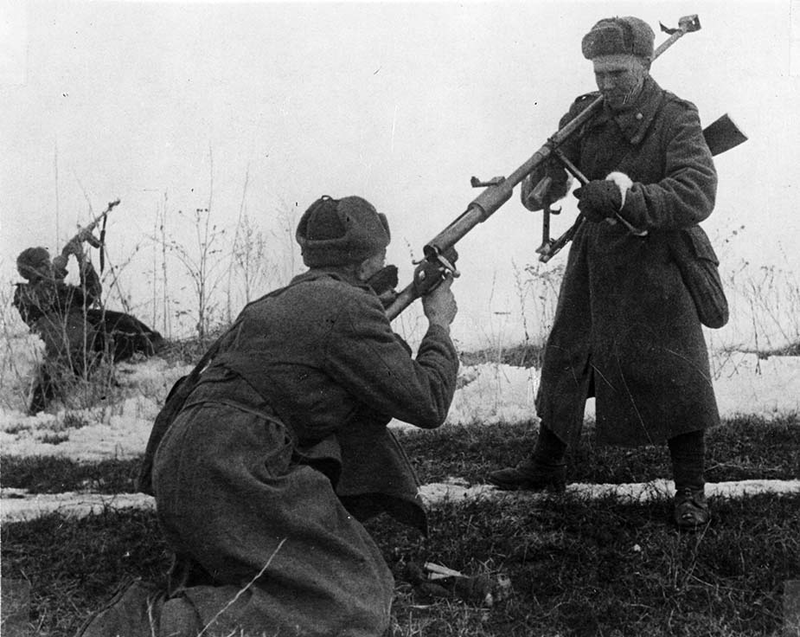 Machineguns, rifles and Panzerfäuste were the typical arsenal. So you can find any kind of unit at the west. Perhaps it is better to look for a single battle and the units that take part at the battle instate of trying to find the "general answer". Most of the western alert units in 1945 were Volkssturm units. I had to search for a list but basing on books like "Der große Kessel" (Willi Mues), "Tiger im Schlamm" (Otto Carius), "Das letzte Kriegsjahr im Westen: Die Geschichte der 116. Panzer-Division" (Heinz G. Guderian Jr.) and many other books most of the western Volkssturm units were used at the western front. Units like the 116. PzDiv were reinforced by local Volkssturm units during the Ruhr pocket campaign. Keep in mind that the first wave of the Volkssturm wasnt used in Volkssturmunits. Most parts of the first Volkssturm wave were used to form and reinforce the new formed Volksgrenadier-Divisions. Red Army Suggestions / Re: Soviet paratroopers? Sorry. I'm a Lord of the Sith. Soviets were ordered to use any weapon to fights against low level close attack aircrafts. Even anti tank rifles had to fire on planes. Because he is posting a photo of a prototype? This is a thread for interesting pics - and not a "next ef content update thread"
Matilda II tank. The turret was removed and replaced with a 5cm gun. Used by training units in the Netherlands. Fate unknown. Field improvisation of a german field repair shop USed by the 18. and 3. Panzer-Division during the heavy winter fights in 1941/42 near Kharkov. We met Angela Merkel, our Chancellor, at the Gamecom. Basing on this experience i'm sure that Frau Merkel is a Reptilian from Aldebaran. RELIC Campaigns wont work in EF. There is no fix at the moment. To play the campaign you have to start the vanilla version. Thx. You are informed about the fact that svastikas and ss rune wont add anything to the game? Furthermore there are rules and national laws (like in germany or by steam). For the rest: i cant see any propaganda by the ef mod? Please tell me more about it. Thx!